Makes old boats & yachts look new again and allows you to keep those drapes open. 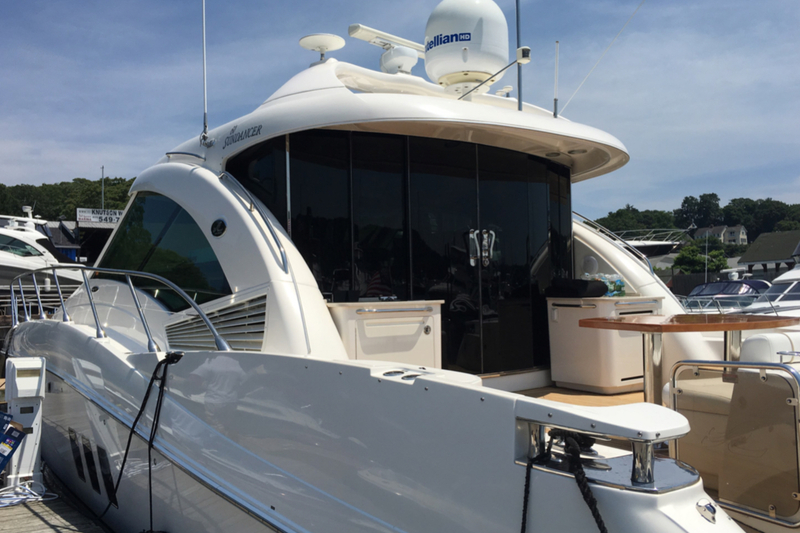 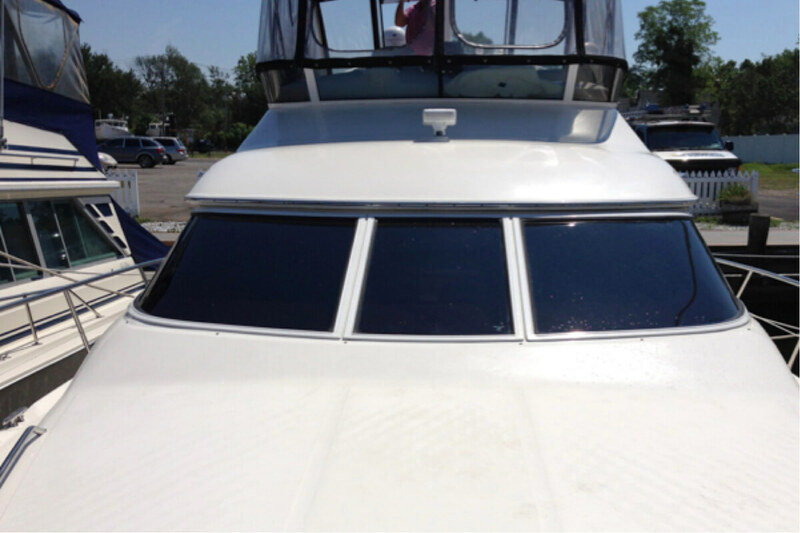 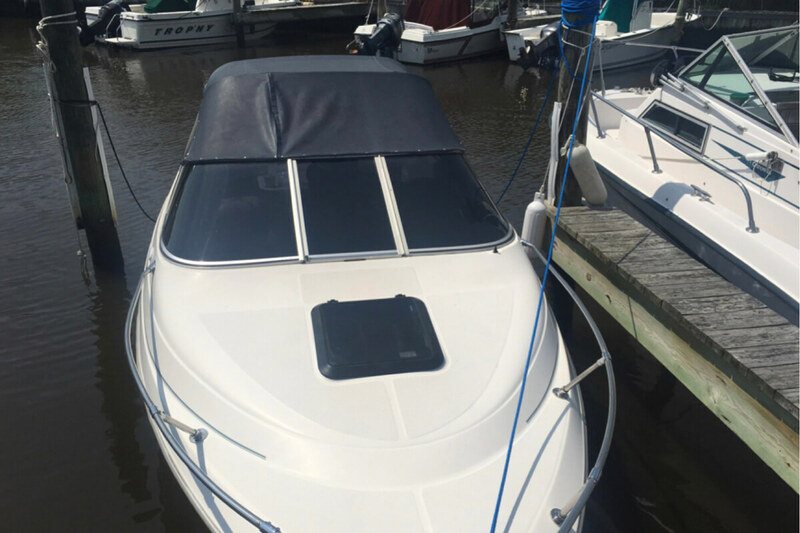 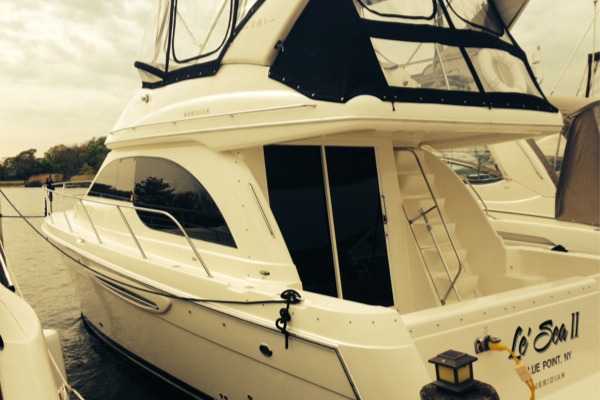 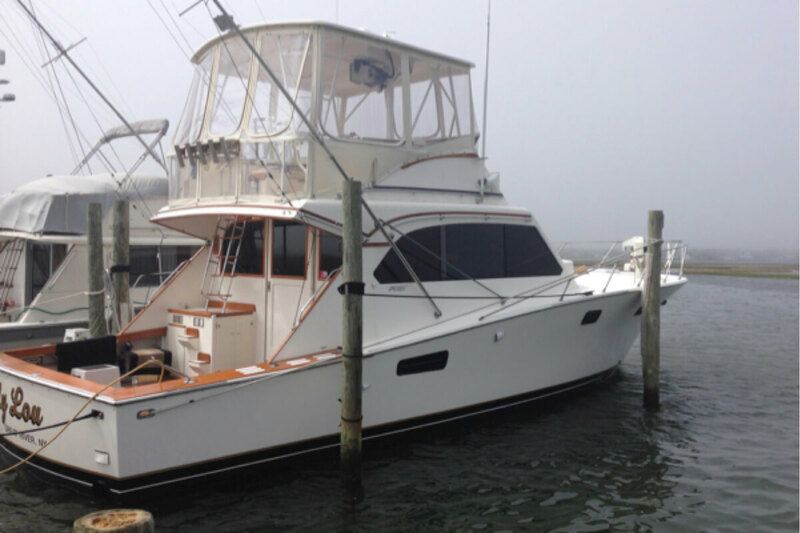 The harmful UV rays of the sun are multiplied when your vessel sits out on the water all day. 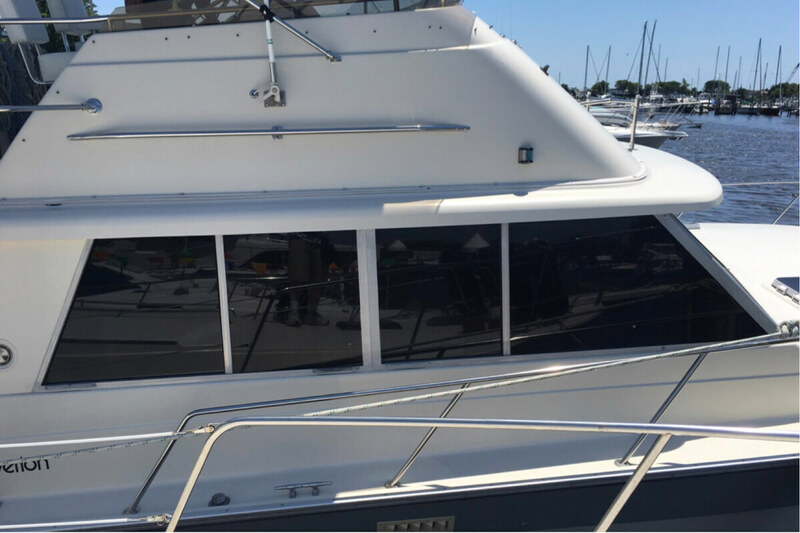 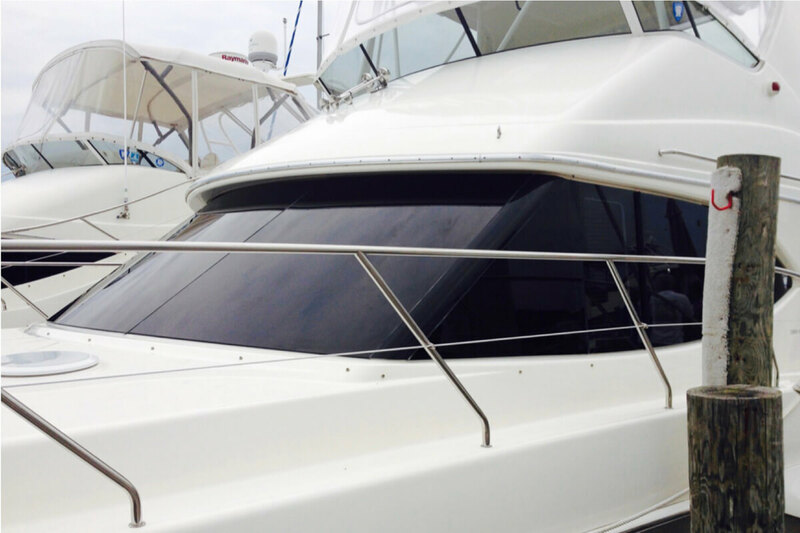 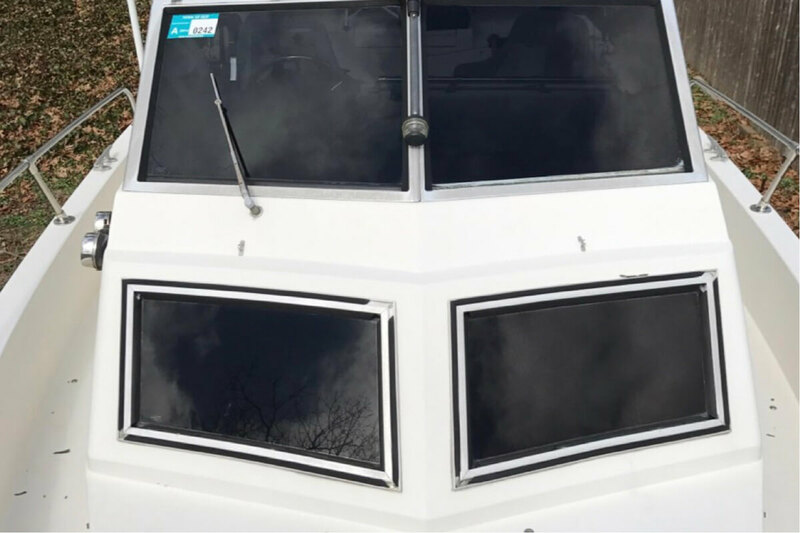 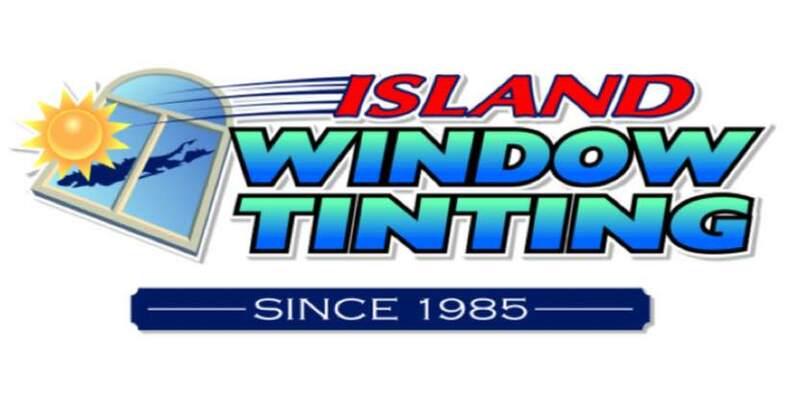 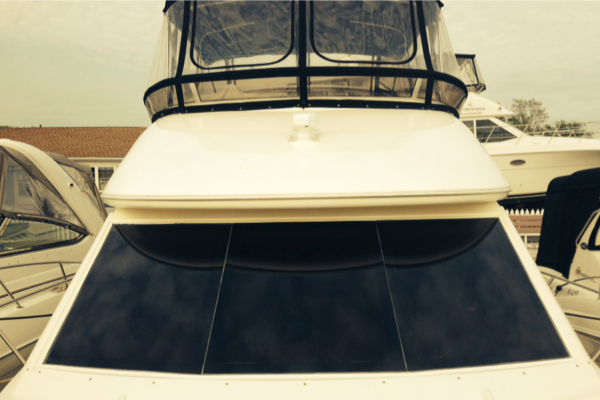 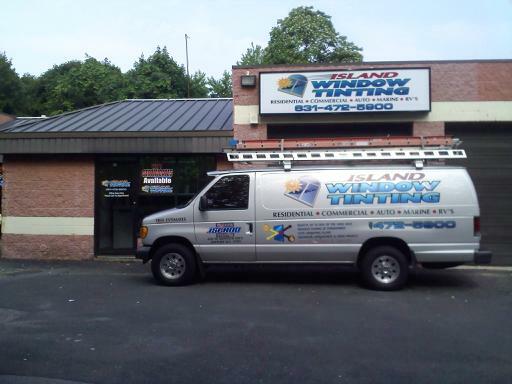 Protect your investment with Island Window Maritime Tinting.